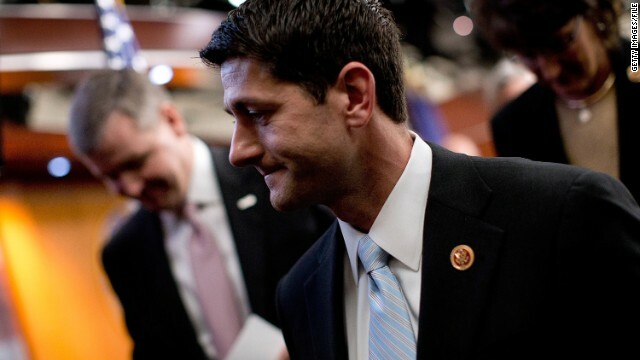 (CNN) - The Los Angeles Times headline said it all: "Rep. Paul Ryan Fails to Close Republican Divide." When this became Ryan's job, or whether his now "controversial" Wall Street Journal op-ed was even an attempt at doing that, is anyone's guess. But once again, Republicans have decided to cannibalize themselves viciously and needlessly instead of uniting over common goals.